SERVPRO of Northeast Bergen County has been assisting families and businesses with home damages for over the last decade. 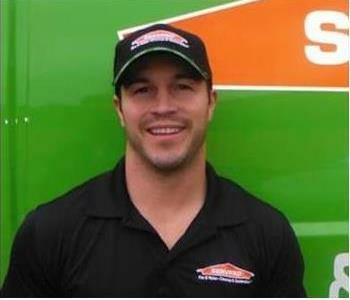 SERVPRO of Northeast Bergen County was founded by Owner, Tony Palumbo who opened its doors in 2007 after years in his parents carpet cleaning family business. He understands the stress and worry that comes with a fire or water damage and the disruption it causes to your life and home or business. Our owner isn’t like most company owners that sit behind a desk all day. In fact, you will likely not find him in the office 99% of the time. Where you can find Tony is in the field managing losses alongside with our crew. You can trust that our team of highly trained individuals are out doing all that they can to ensure our goal is met. Which is to help minimize the interruption and havoc to your life and quickly make it "Like it never even happened." SERVPRO of Northeast Bergen County specializes in the cleanup and restoration of residential and commercial property after a fire, smoke or water damage. 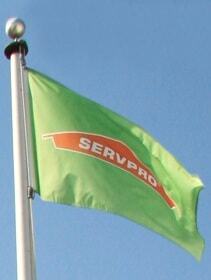 SERVPRO of Northeast Bergen County can also mitigate mold and mildew from your home or business. Our friendly staff is highly trained in property damage restoration. Our team is sympathetic to any damages to your home because a water or fire loss is something that can happen to any of us. We all live in a home that at any moment can suffer an unexpected disaster. All members of our team have the credentials and experience from not only initial training but continued and ongoing training at SERVPRO’s corporate training facility to regular IICRC-industry certification. You can rest assured our staff is equipped with the knowledge to restore your property. 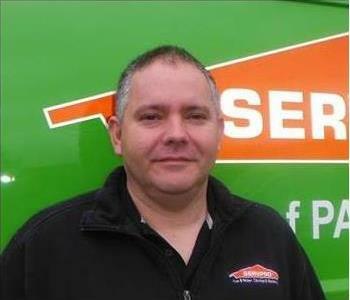 With a nationwide system of qualified franchises, no damage is too large or too small for SERVPRO of Northeast Bergen County. SERVPRO of Northeast Bergen County will keep your belongings safe. If your home or business needs to be packed out due to fire, water or mold damage we can handle it for you. Our over 14,000 square foot facility is temperature controlled and built to store your belongings. Whether for a week, month or year they're safe with us. We also have state of the art contents cleaning machines on site when your contents need to be cleaned. Our trained technicians will care for your belongings as if it was our own. 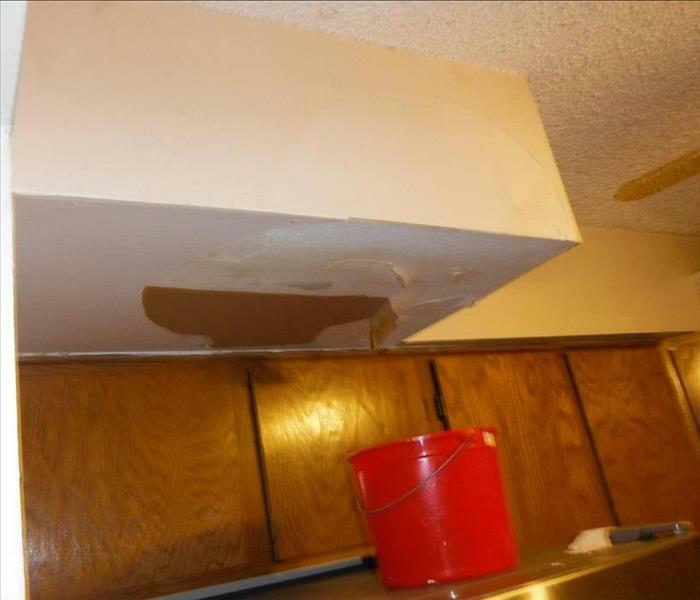 Home damage can be extensive and there are some areas that require more special expertise. Anything outside of our realm will not be brushed off. We will get the appropriate personnel to handle anything that we cant. SERVPRO of Northeast Bergen County is backed by 1,700 franchises nationwide making us capable to handle large scale disasters if needed.